With the mini freakout now behind us, let’s get started! We kick off with the helmer of the episode, Director Craig Zobel, who assumed the very difficult challenge of bringing a world to life that we had never seen before. 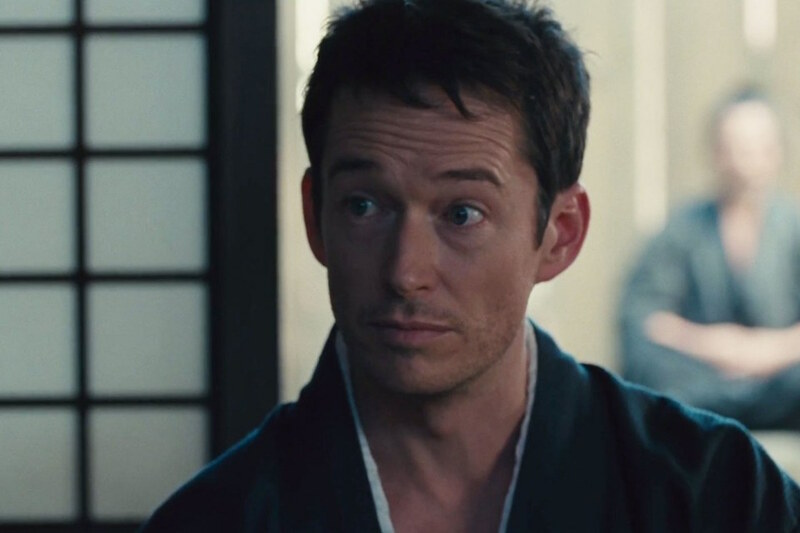 Speaking with HBO.com, Zobel explains that he made the decision to introduce Shogun World to the viewers from the perspective of the company, and specifically, from Lee Sizemore (Simon Quarterman). 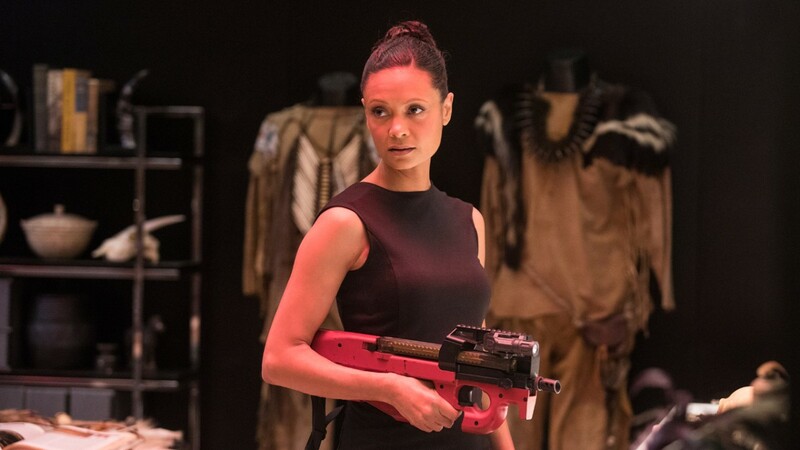 The choice to mimic Westworld‘s season one vault heist was definitely a smart one, as it helped to convey the message that Delos wanted to create this brand new world for the purposes of continued profit, but didn’t want to put in the time or resources necessary to craft brand new characters and storylines. 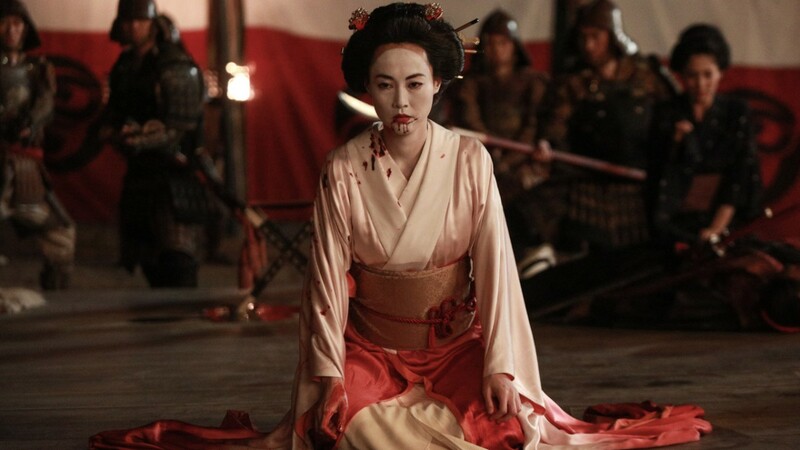 Check out Zobel’s entire interview here, during which he also talks about the challenges of directing foreign language dialogue, and how Sanada helped he and his technical advisors perfect the sword fighting sequences. In a season that’s already been full of surprises, another big one came during the last episode as Maeve discovers her “witch” powers, which allow her to control the minds of the other hosts. This newfound power certainly comes in handy during a couple life-threatening situations throughout the episode, and ultimately serves as her and her troupe’s saving grace in the face of a charging army. Check out all of Newton’s interviews via the links above. 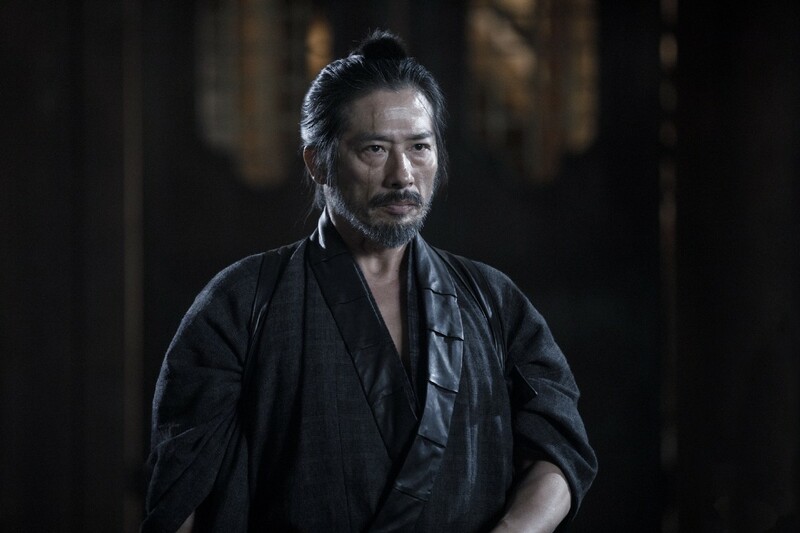 Along with the reveal of Maeve’s powerful mind control abilities, the latest episode also introduces Musashi, played by Hiroyuki Sanada. The Japanese actor sat down with Esquire to discuss his involvement with the show as an actor and Japanese culture consultant, as well as what it was like to step on the set of the show he’s grown to be a big fan of. Check out Sanada’s entire interview here, during which he also discusses some of the subtle departures from the traditional Japanese style that had to be made for the show, and the importance of introducing Eastern culture and values to the West. While not known for his heroics or fighting skills, Lee Sizemore still played an important role in the last episode as he helped the viewers orient themselves to the new surroundings of Shogun World through exposition. Speaking with Vanity Fair, Simon Quarterman dives into his thoughts on being the character responsible for delivering this important information, and how he’s tried (and failed) to theorize about what’s to come next. Upon further thought, his point does make sense. In real life, would I make it a point of describing certain details to help orient the people accompanying me as I take in a new environment? Probably not. And if I did, it would probably sound weird and forced. So the fact that Quarterman was able to deliver his lines in character and in a way that sounded natural and believable says a lot about his abilities as an actor. Check out Quarterman’s entire interview, which appears on Vanity Fair‘s podcast “Still Watching: Westworld”, here. 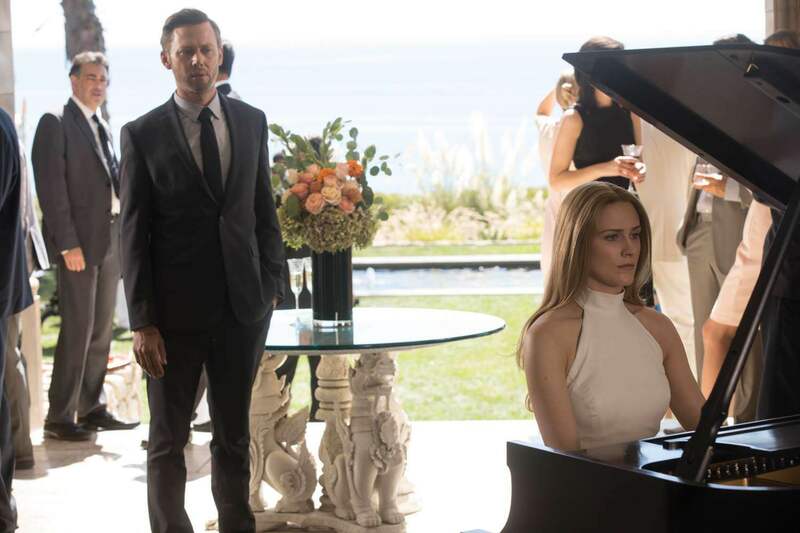 A major turning point occurs in this episode with Dolores (Evan Rachel Wood) and Teddy’s (James Marsden) longstanding relationship, filled with love, devotion, commitment, and now…betrayal? It remains to be seen how much potential damage was inflicted upon Teddy, and how Dolores may or may not alter her trajectory based upon this latest choice, but knowing the former ends up unconscious in the water-filled valley found by Karl Strand (Gustaf Skarsgård) and his team, it looks like things may only get worse for the gunslinger before they get better. Check out Marsden’s full interview here. 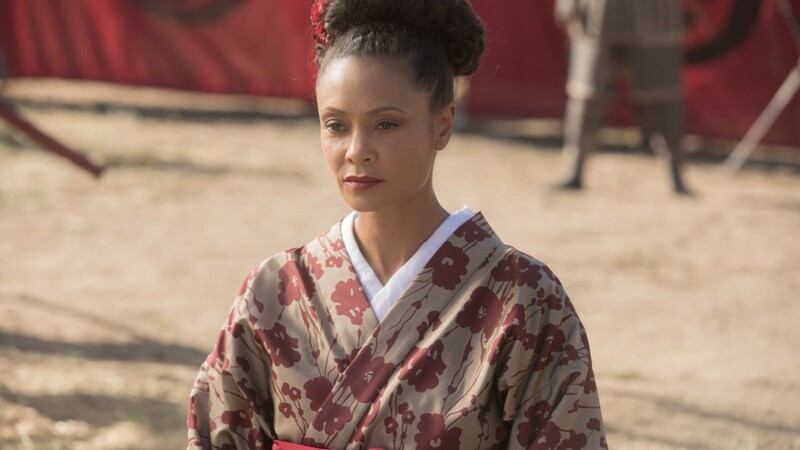 We end our interviews with the writer of the episode, Dan Dietz, who spoke with HBO.com about the idea behind the “dopplebots” as they came to be called, and how Maeve’s arc within the episode allowed her to ascend to the next level of her android consciousness. Check out Dietz’s entire interview here.